Several players enjoyed victories for their respective national teams on Friday night, in two of the three games involving Barça stars. Vermaelen was a starter for Belgium as they bested Switzerland 2-1 in the UEFA Nations League, playing 73 minutes before being substituted due to an injury. 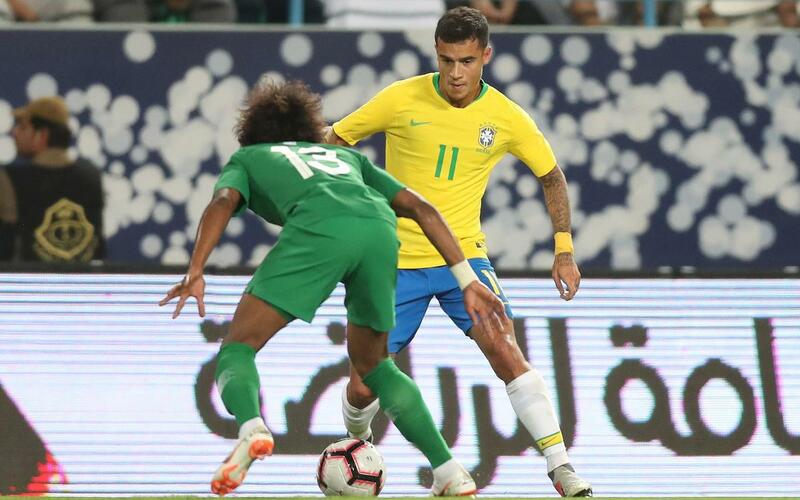 Coutinho and Arthur featured for Brazil in their 2-0 friendly win against Saudi Arabia away from home, whilst Malcom was an unused substitute in Rhiyad. Coutinho was part of the staring XI, before being taken off for his Barça teammate on 65 minutes. Ivan Rakitic's Croatia played England in Rijeka, with the contest ending in a 0-0 draw. He was on the field for all 90 minutes, but the UEFA Nations League game -held behind closed doors- remained a stalemate.